Henry James was a renowned observer of European culture, both in his fiction and in his life. In particular, he loved Italy, visiting it 14 times and setting several of his novels in the country. Between 1873 and 1909 he also wrote numerous essays and travelogues that were ultimately collected into one volume and published as Italian Hours. James is famous for his fine perception and baroque prose, and both are found in abundance in Italian Hours. As one would expect, he is a wonderful cultural critic, providing passionate and discerning reviews of the highlights of Italy’s art and architecture. He also presents a surprisingly familiar view of the changes that time and tourism were bringing to modern Italy. 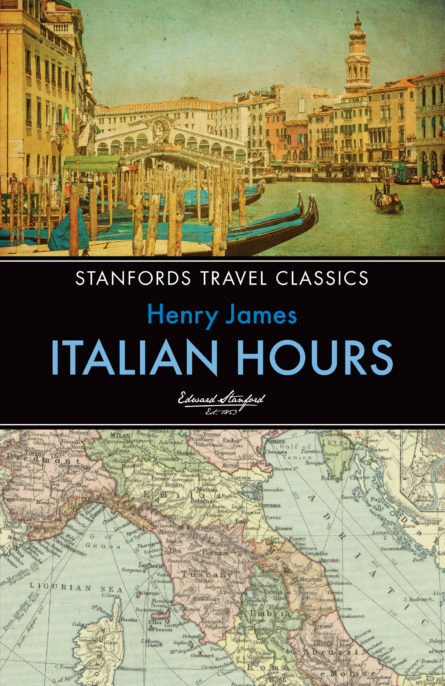 For all of his acute insights, Italian Hours is, above all, an affair of the heart, and will resonate with anyone who shares his love of the country.